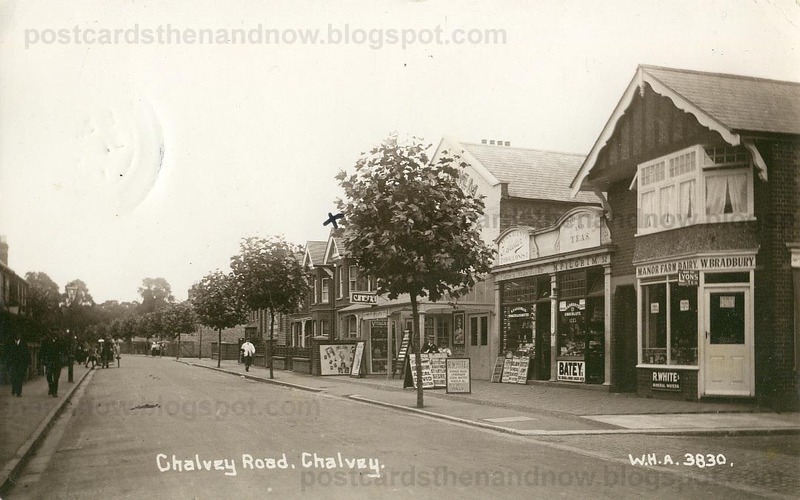 Here's another postcard that shows an old cinema (partially obscured by the tree). The film being shown is 'The Sacrifice of Kathleen'. Chalvey is south-west of Slough.